There is a wealth of bulbs beyond daffodils and tulips that can be used to extend seasonal color in the garden. 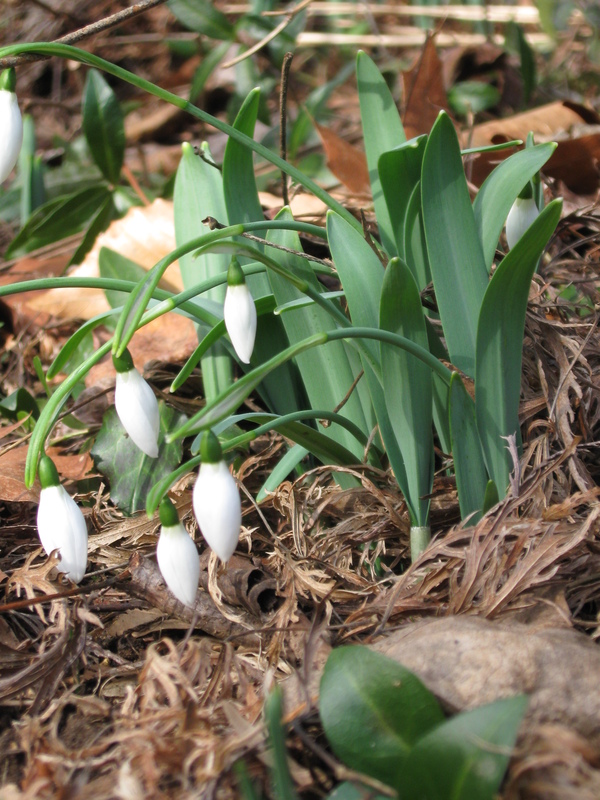 Join Chris Strand, Brown Harrington Director of Garden & Estate, to learn more about selecting, growing, and using minor bulbs in your garden. Join us for demonstrations, talks, and guided walks covering a wide range of gardening topics. These events begin at 11:30 am on Wednesdays from April through October (except August). Included with all admission tickets; Members free. Walks last 45–60 minutes. No reservations necessary. Please dress for the weather and wear walking shoes. Walks are generally not handicap accessible due to rough and steep garden paths.